Our state-of-the-art Wellness Center is now open. 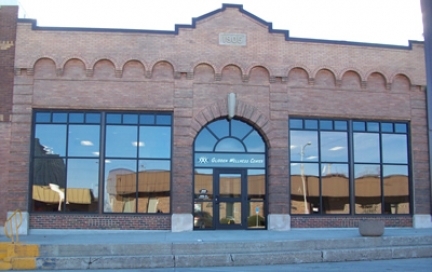 Located in the former Glidden Graphic building, stop by and visit. 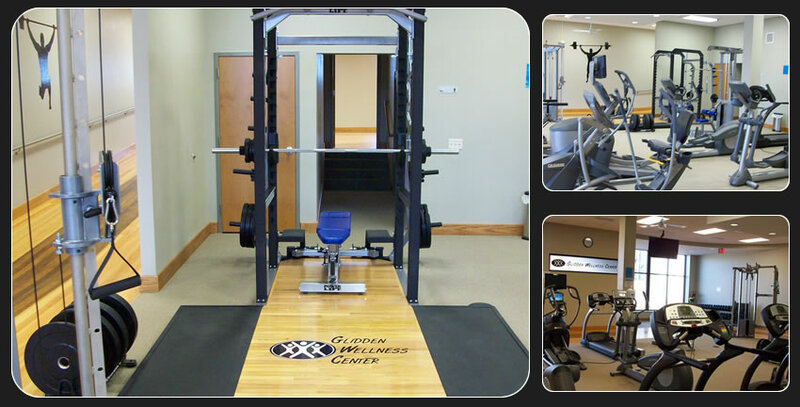 Our Center provides an environment designed to focus on your total well-being. We offer something for every wellness goal, from day-to-day health and fitness, to sports performance training and rehabilitation.